The car also comes with a lovely factory options list worth 5,000 POUNDS. 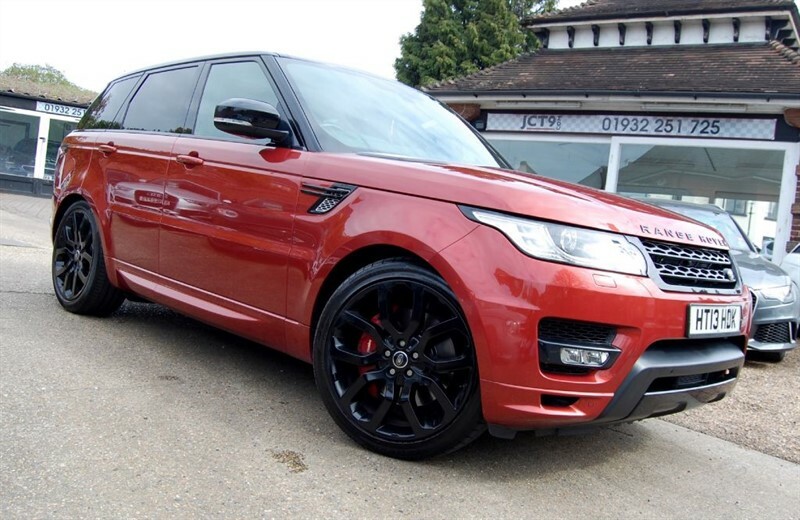 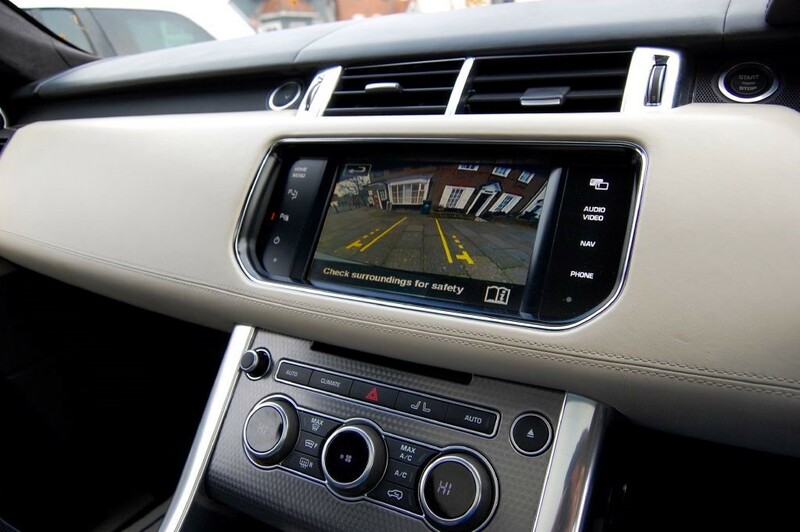 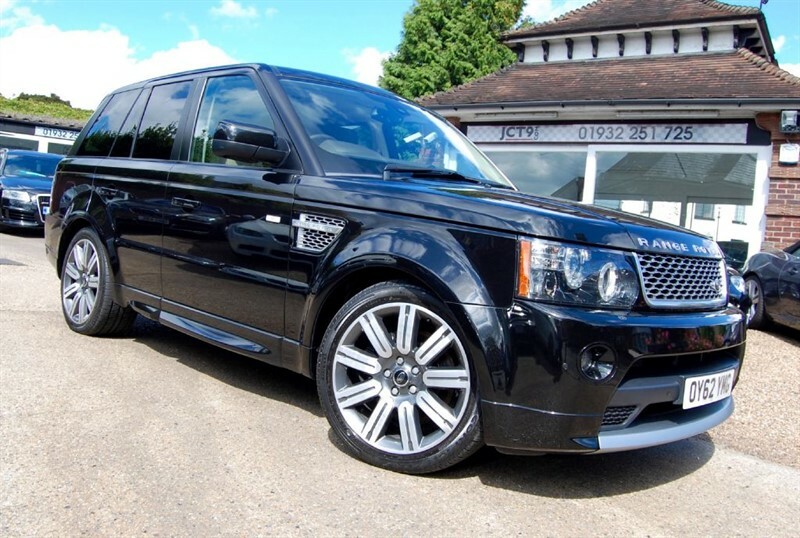 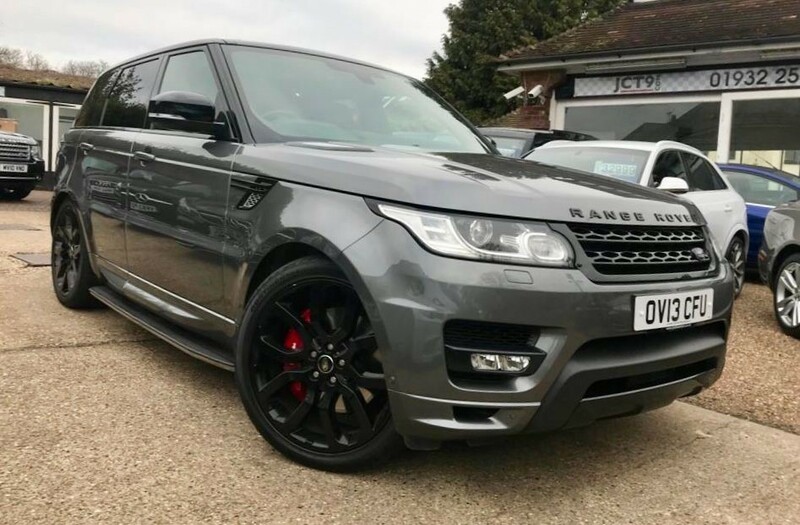 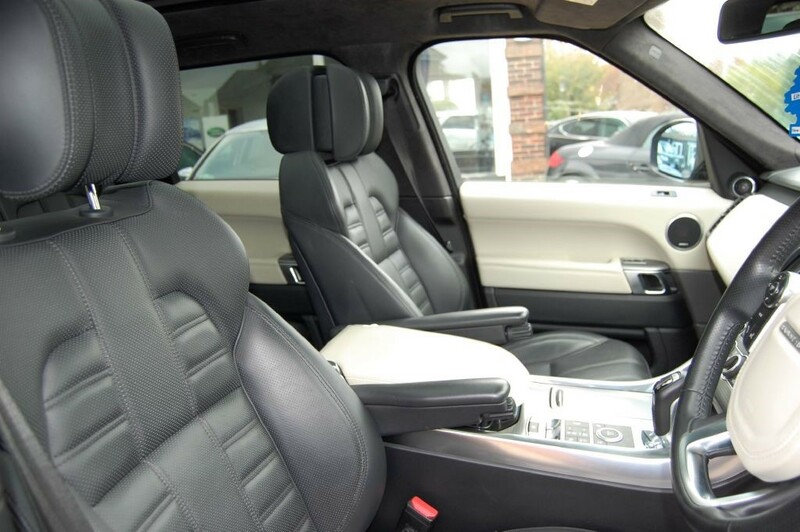 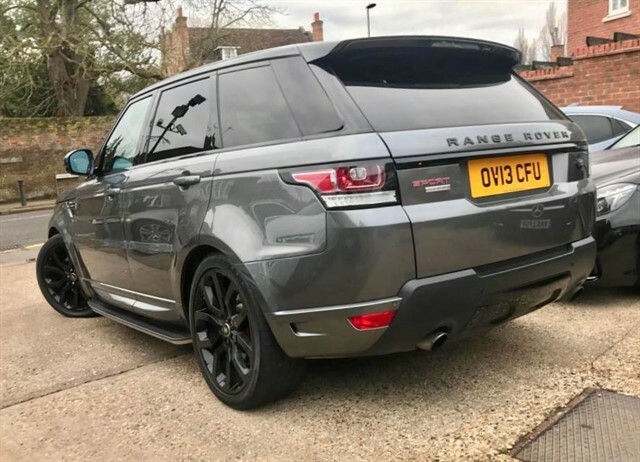 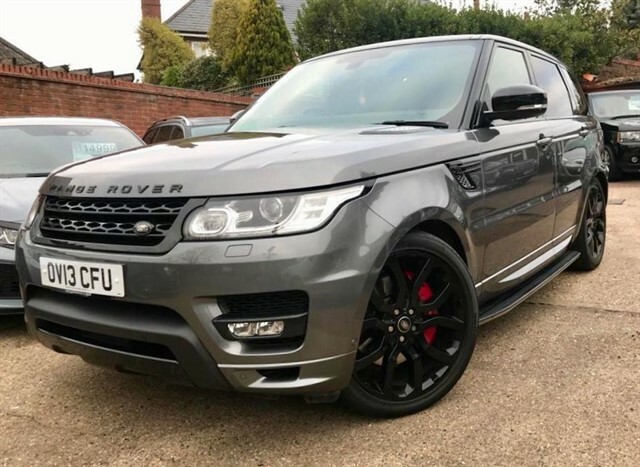 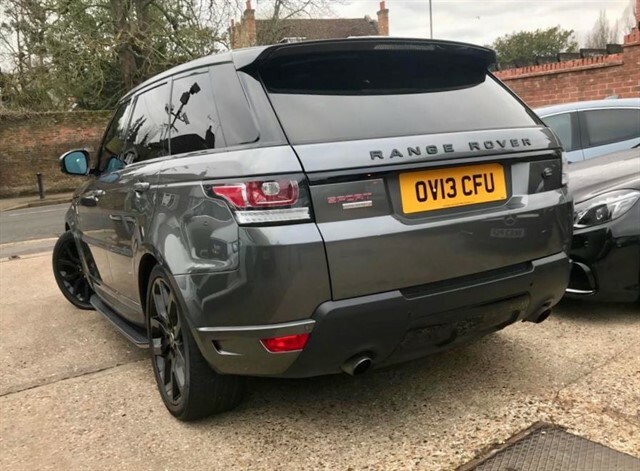 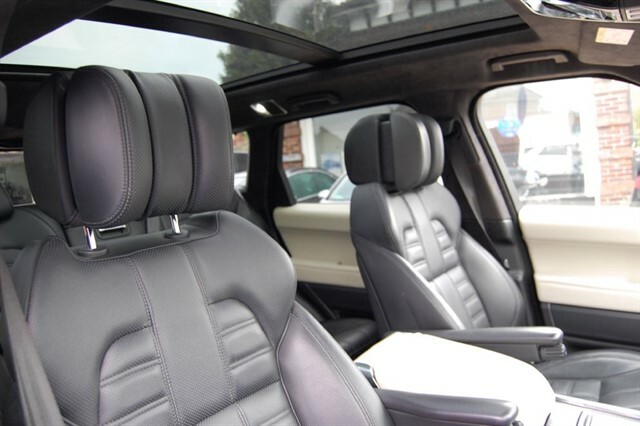 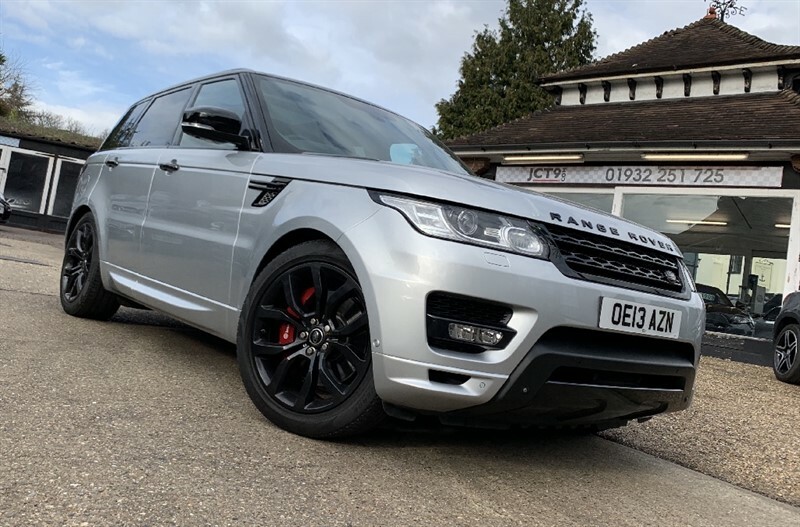 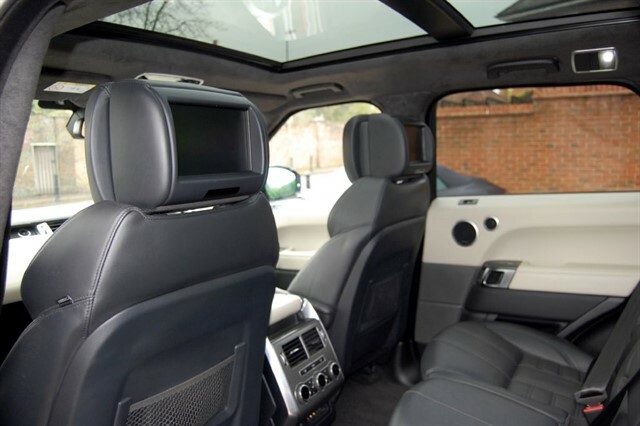 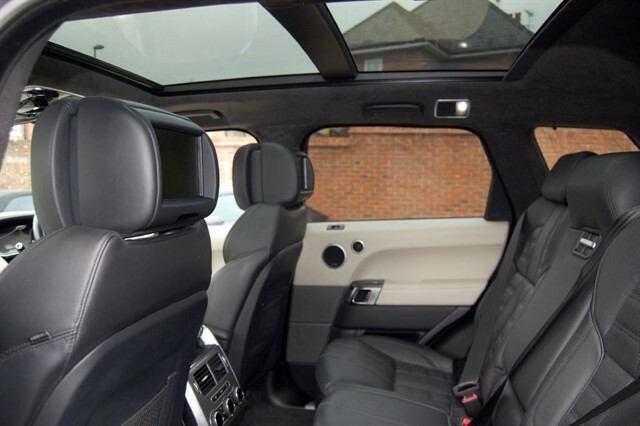 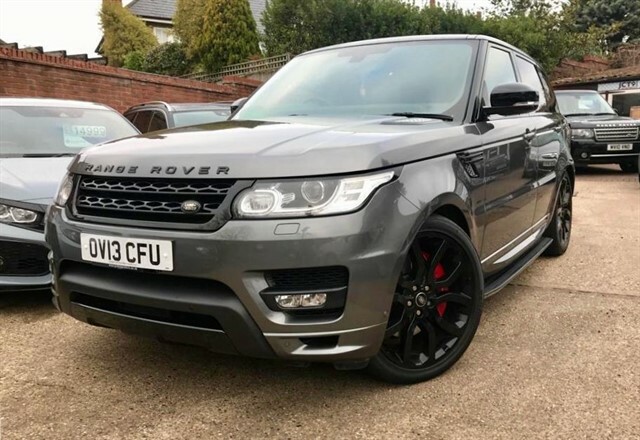 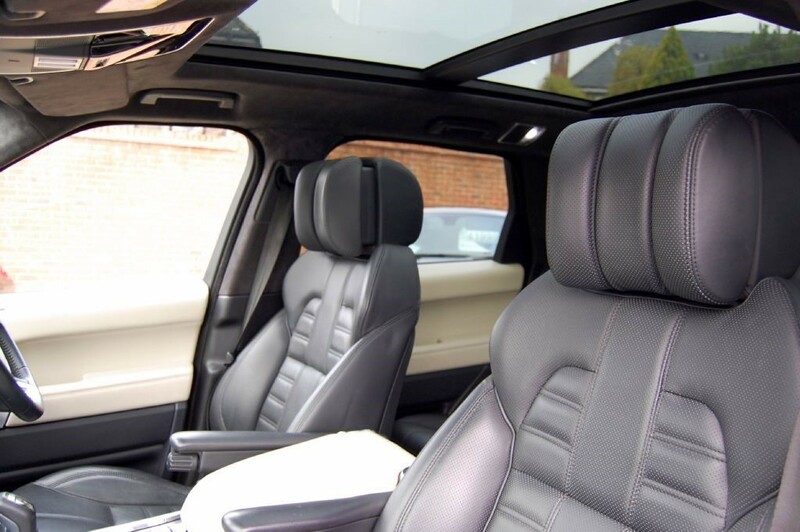 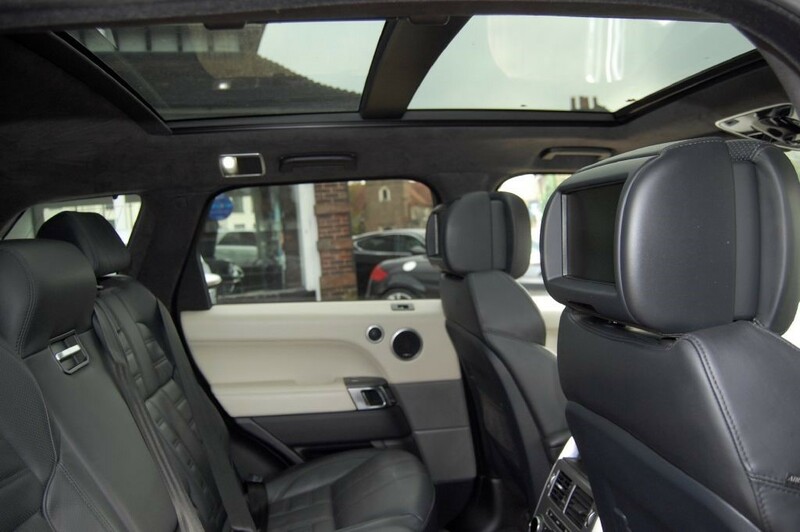 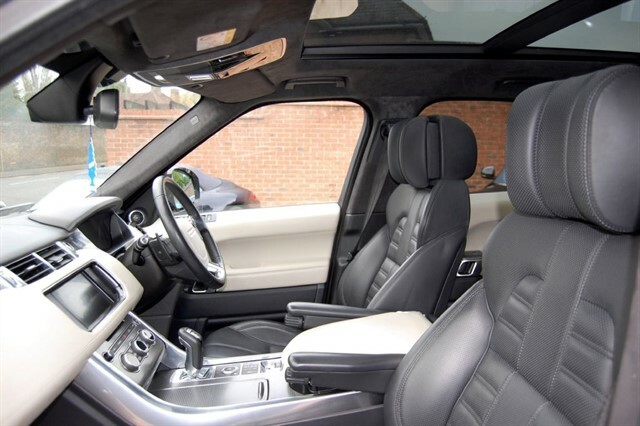 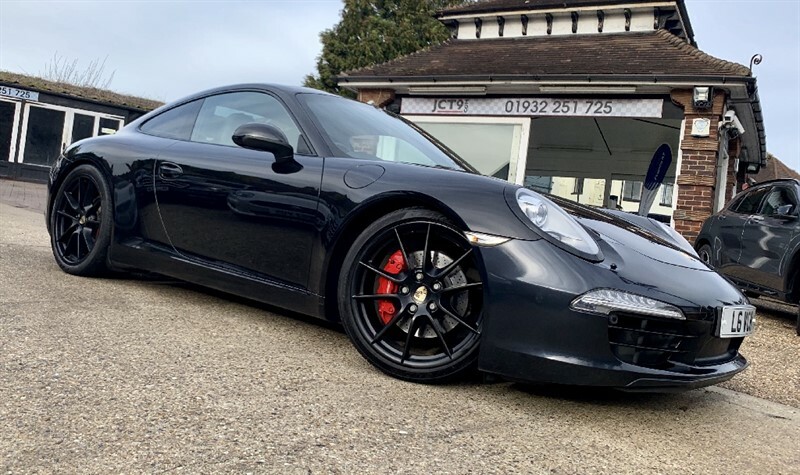 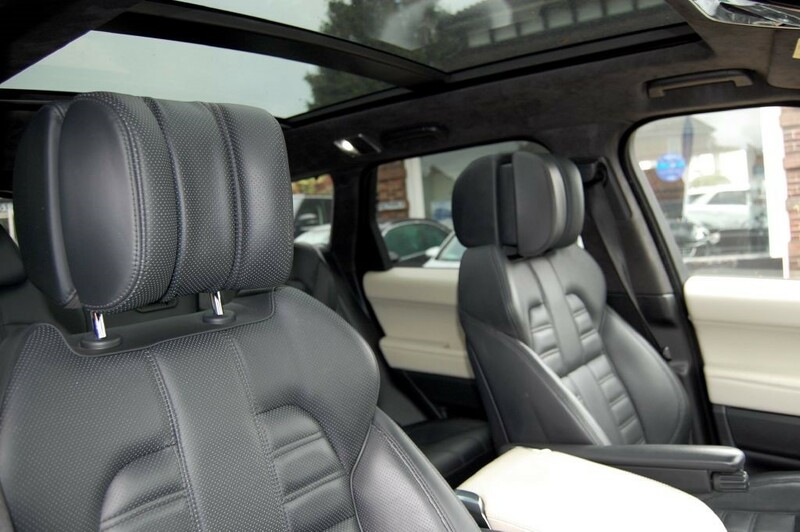 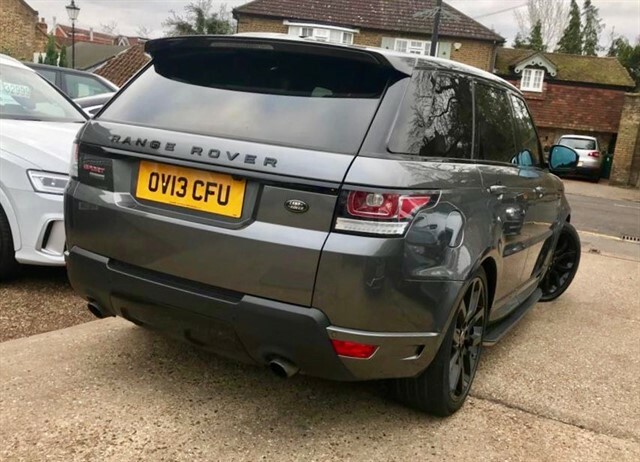 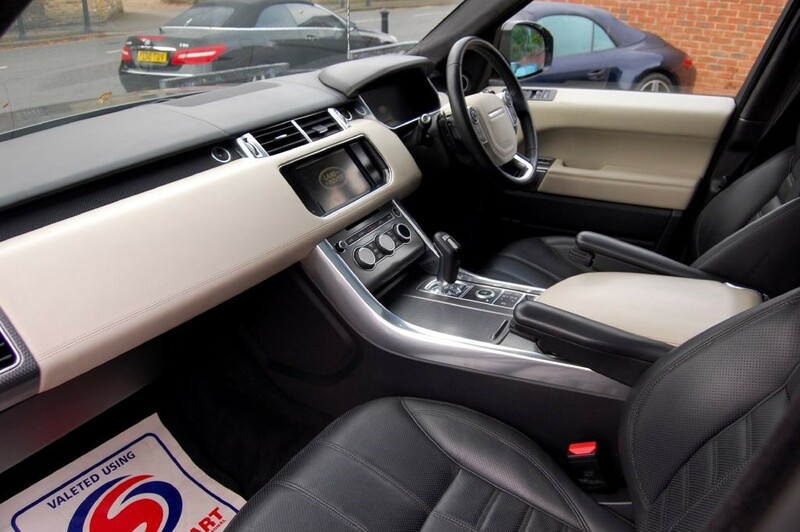 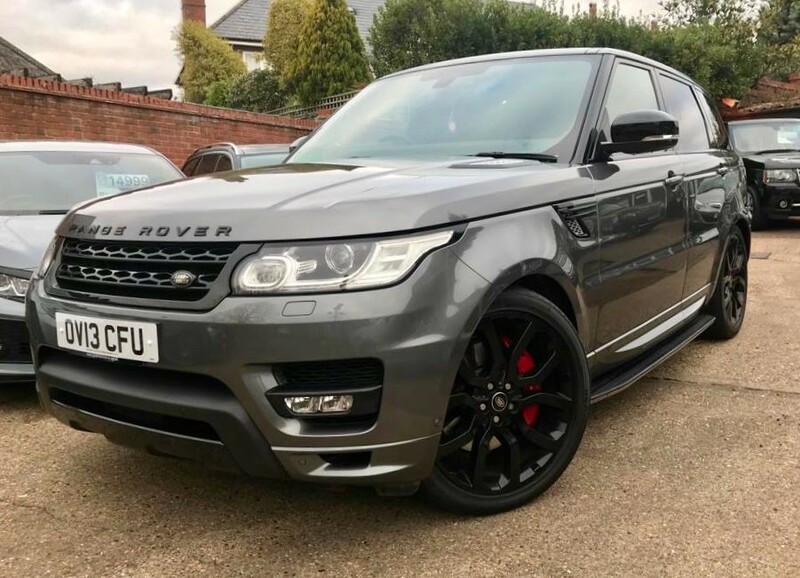 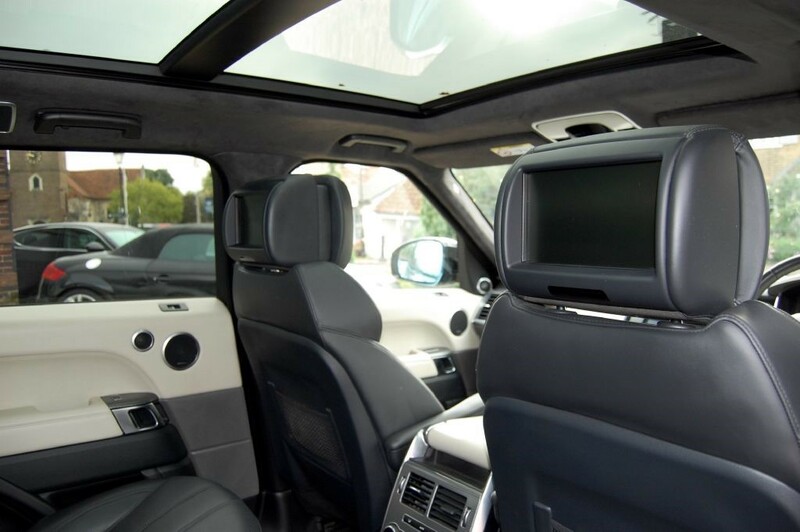 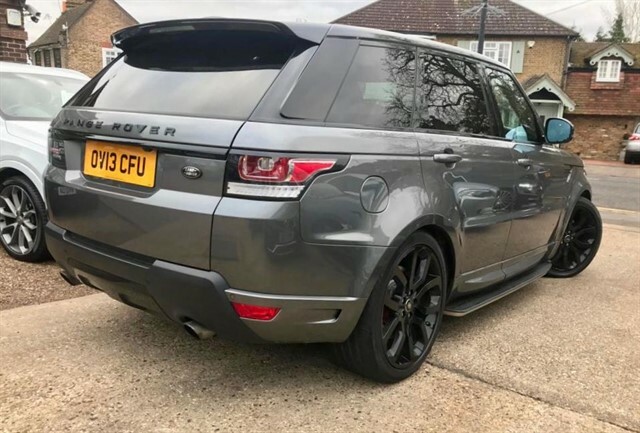 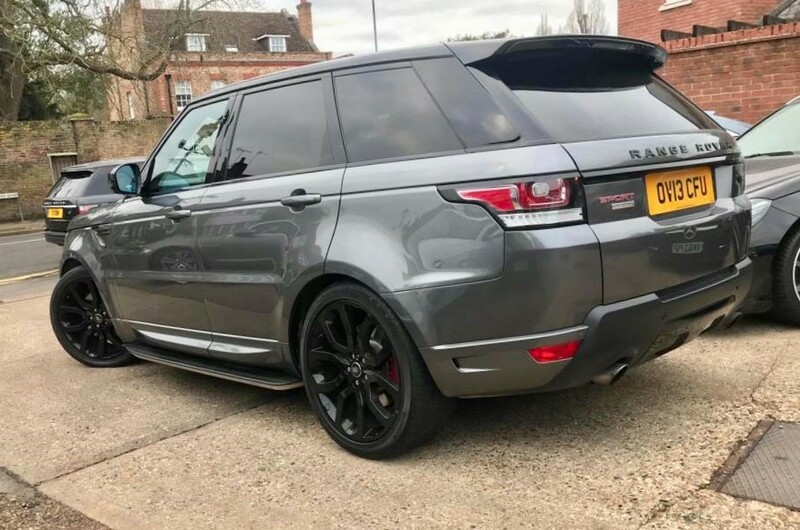 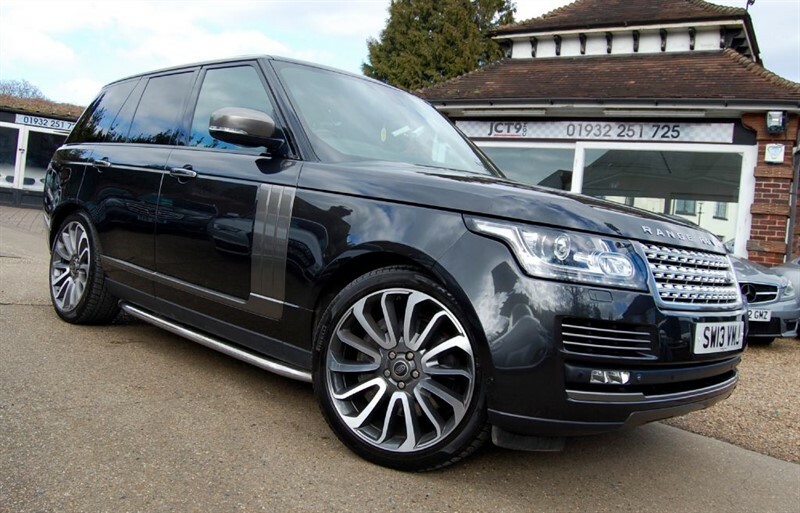 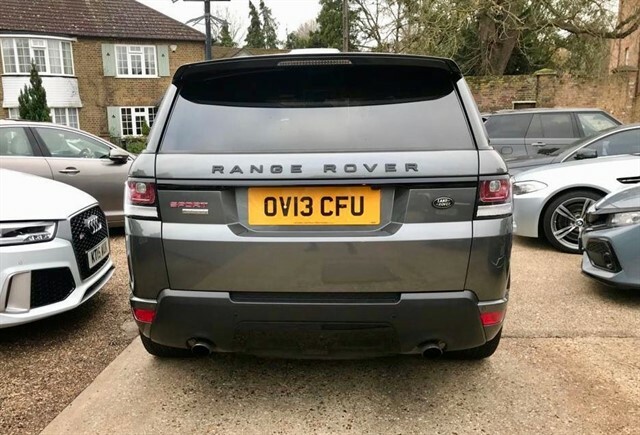 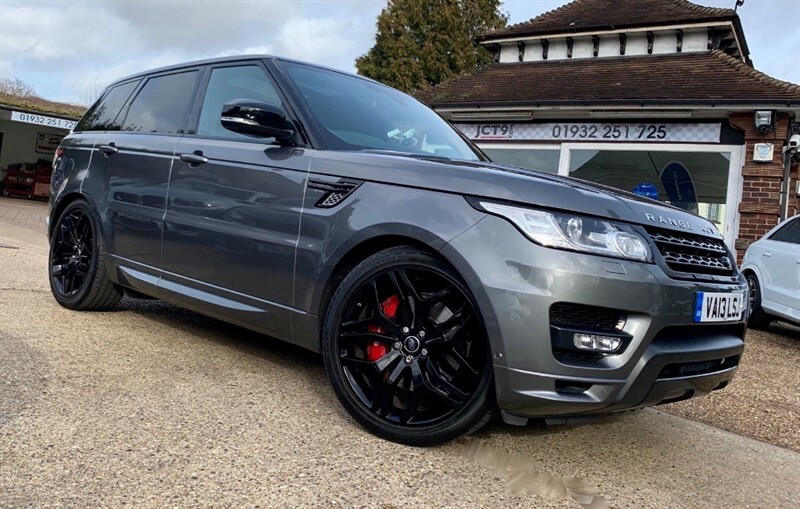 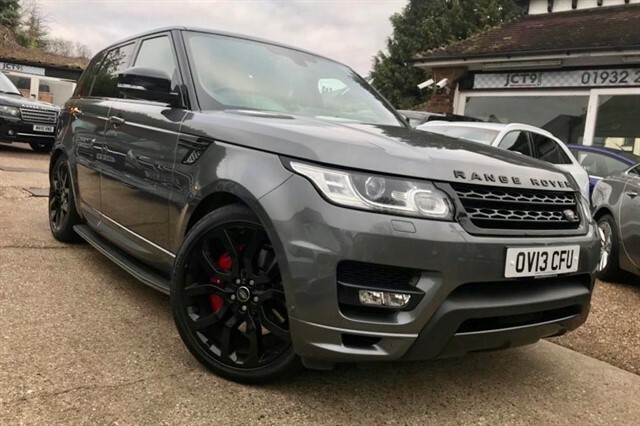 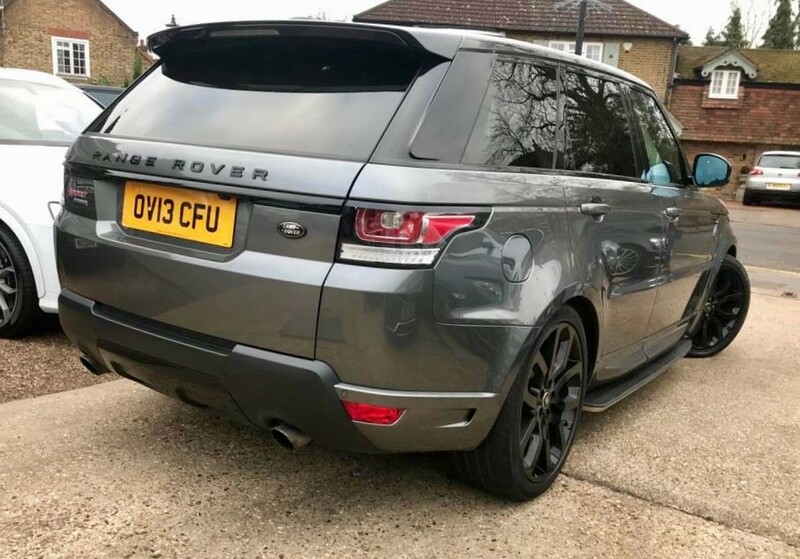 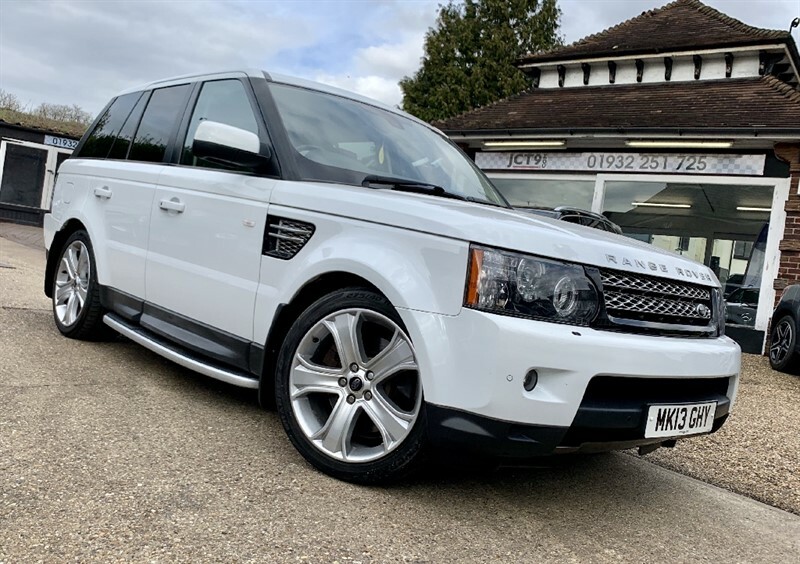 This includes Rear headrest entertainment, 22 inch 5 Split Spoke - Style 17, Analogue & Digital TV, Dualview Front screen, Park Assist, Privacy Glass, Corris Grey Metallic paint, Contrasting Black Roof and Dark Engine Turned Metal Aluminium interior Trim. 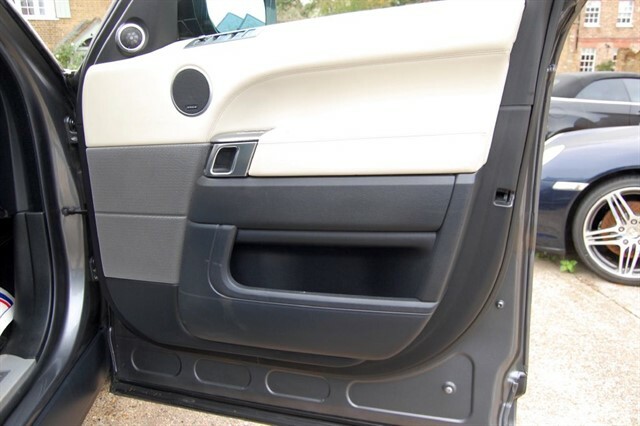 It is also fitted with Side steps.